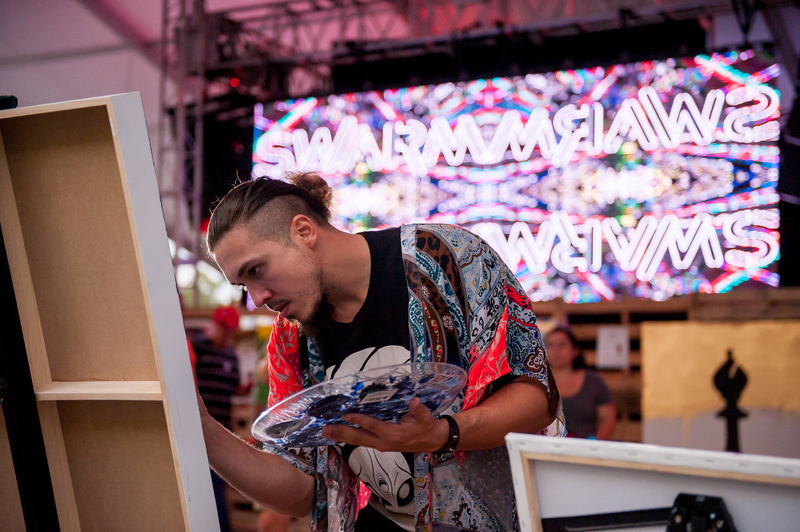 The SWARM presents “Wynwood Life Street Festival.” This free three-day festival will be looking to unite and celebrate the heart of Wynwood through the best local experiences of art, food, fashion, drinks and music. 4 p.m. The Wynwood Marketplace, 250 NW Second Ave. Details: https://bit.ly/2SQovQF.